Train No. 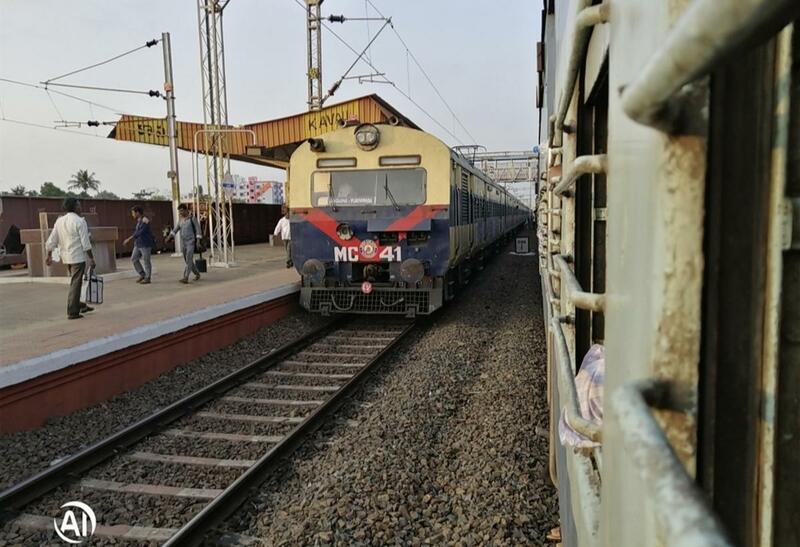 67298 Vijayawada - Gudur MEMU passenger is restored from 13th March 2019. This is the Shortest Route between Vijayawada Jn and Gudur Jn.